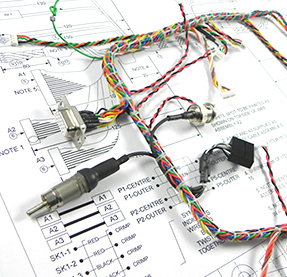 At GTK, we can manufacture a range of cable assemblies, including microwave and RF products, overmoulded cables, and wiring looms. 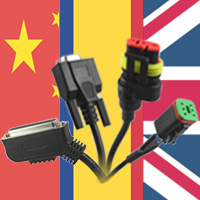 Over 98% of our cable assemblies are customised in some way. Display products are used increasingly in both consumer and industrial electronics. 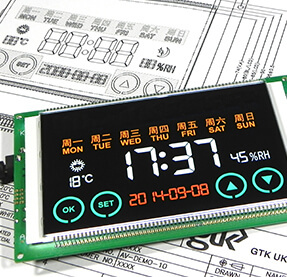 We can offer technical support to select and design the most suitable display for our customers' requirements. 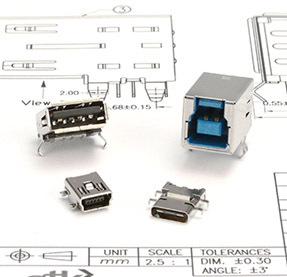 We offer a broad range of standard & custom I/O, board-to-board & wire-to-board connectors for PCB interconnect. We also offer customised solutions to meet customers' specific requirements. We work closely with our customers to design and manufacture sub-assemblies or fully assembled electronic products, with services including overmoulding, aluminium extrusions and PCB assembly. 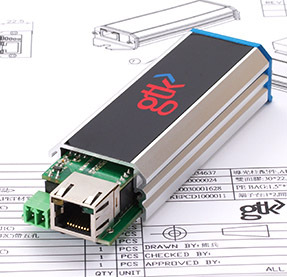 GTK is a global provider of electronics solutions including cable assemblies, power cords, connectors, displays and manufacturing solutions. 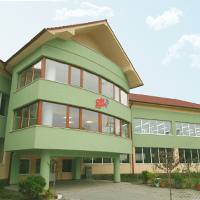 With manufacturing facilities stretching from the Far East to Romania and the UK, we have the capability to provide an extensive range of products and services to our customers. We have two distinct manufacturing build models that bring together our various manufacturing locations and grant us the flexibility to meet our customers' requirements from prototypes through to production.